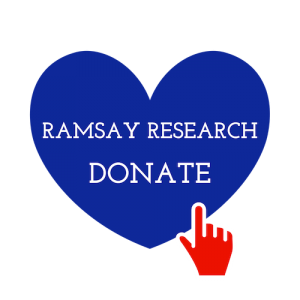 This page carries information relating to several illness management approaches that have been the subject of clinical trials and also evidence from patients collected via survey methods. Most illness management for ME/CFS at present centres around activity management, pacing, cognitive behavioural therapy, and, most controversially, graded exercise therapy. “An appropriate model of CBT – one that helps patients learn practical coping skills and/or manage co-morbid issues such as those listed above – could be employed, where appropriate, for ME/CFS as it is for other chronic physical illnesses such as multiple sclerosis, Parkinson’s disease, cancer, heart disease, and arthritis etc. For additional and practical management information see our website. The influential 2011 PACE trial has been heavily criticised by clinicians, researchers, statistical experts and patients but is defended by its authors. We have published other critical reviews of similar trials – namely the 2017 SMILE trial (Lightning Process) and 2017 GETSET trial (remote graded exercise therapy). Published trials, critical reanalyses, commentaries and patient evidence form the basis for our own recommendations on illness management (see below). The ME Association was approached by the authors and agreed to cover the cost of publication of this important reanalysis of the PACE trial (payment was made from general funds). “The ME Association has always been very critical of the way in which the PACE trial was designed, especially the lack of any objective outcome measures. “And we have not been impressed by the way in which the results have been reported in medical journals, especially claims relating to recovery following CBT and GET. “So, it comes as no surprise to find that a very careful re-analysis of some of the PACE trial data by Carolyn Wilshire and colleagues has concluded that impressive claims for recovery following CBT and GET are not statistically reliable. The ME Association paid – from general funds – for a PACE Trial critique from ME/CFS patient advocates to be made open-access. The commentary and preliminary reanalysis was authored by Carolyn Wilshire, Alem Matthees, Tom Kindlon and Simon McGrath and published in the journal ‘Fatigue’. 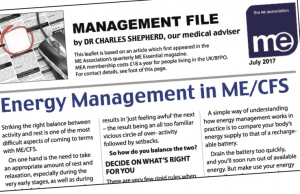 This has brought greater international attention to this important paper and helped many people, including patients, to read it for free and better appreciate the reasons why the Trial is considered by many – including the ME Association – to be unsound. A background article from the ME Association can be read, here. In a further development, the Journal of Health Psychology, had published a PACE Trial critique from Dr Keith Geraghty in November 2016. 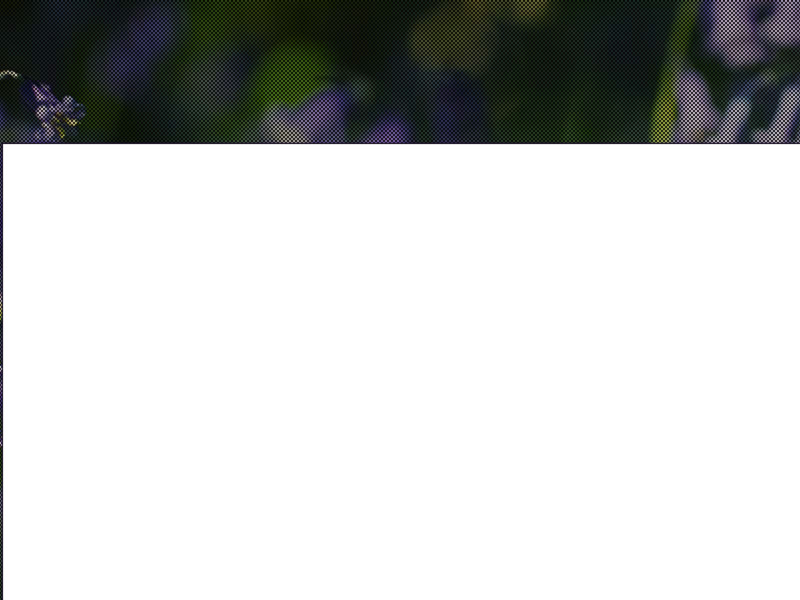 The Journal then featured additional commentaries from notable experts including Dr Charles Shepherd, Dr Leonard Jason, Dr Jonathan Edwards, the UK ME/CFS Biobank team, and others, which served to highlight concerns about the PACE trial. 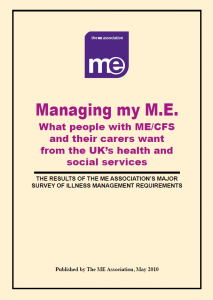 The ME Association wrote to the Journal explaining the importance of easy access and were very pleased when it was agreed to make the commentaries open access, increasing audience reach. It was also widely welcomed when the Journal’s editor, David Marks, decided to make all the commentaries into a special edition on 31st July, 2017. The following two main research reports were financed from ME Association general funds with data gathered from patients in the form of online and paper-based surveys that had been offered to both members of the ME Association and to non-members. Results and in-depth analysis of the 2012 ME Association extensive patient survey examining the acceptability, efficacy and safety of cognitive behaviour therapy, graded exercise therapy and pacing courses as interventions used as management strategies for ME/CFS. The report demonstrated patient experiences of therapies prescribed by the National Institute for Health and Care Excellence (NICE) and endorsed by the PACE Trial, and has been used in the ME Association submissions to NICE and widely cited by many authors critiquing the PACE Trial. You can download the 278-page report, here. 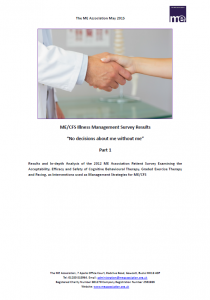 Results and in-depth analysis of the 2008 survey into illness management. Overall, 4,217 people took part – making this the largest ever survey of patient and carer evidence. A total of 3,494 people responded using an on-line version, and a further 723 completed a paper version. The aim of the survey was to gather a wide range of patient and carer evidence including opinions relating to prescribed medications and illness management therapies. You can download the 32-page report, here. This randomised trial aimed to determine if young people with ME/CFS might benefit from standard medical care and the commercial Lightning Process. We produced a damning review of both the research and the promoted results, explaining why the trial failed to deliver what it promised. This randomised controlled trial aimed to demonstrate that GET delivered remotely was able to improve physical function for people with ME/CFS. We explain why it didn’t and why other aspects of this trial – and the therapy – should be treated with caution.